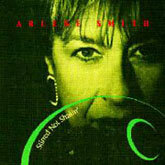 I have a new CD listed on CD Baby for digitial distribution only. 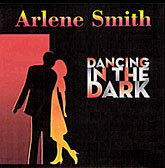 The CD is entitled Dancing in the Dark. 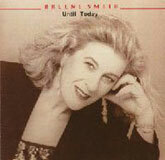 This was a live recording session taped during the Jazz Festival in 1993 by CJRT (now JazzFM). 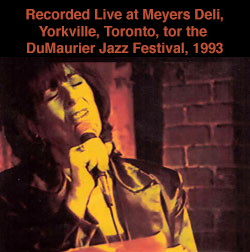 It was recorded at Meyers Deli on Yorkville in Toronto. 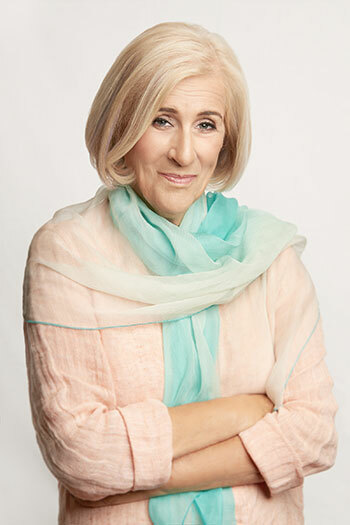 Phil Sheridan was the engineer (he was also the engineer on Until Today which was a studio recording made at Manta Sounds and Stirred not Shakin, which was recorded live at The Montreal Bistro.) 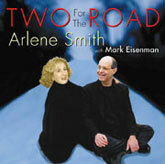 The CD features Richard Whiteman on piano, Al Henderson on bass and Jerry Fuller on drums.